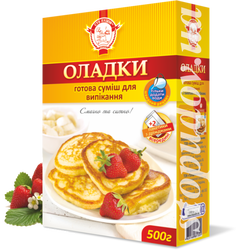 Готовые смеси для выпечки - блины, пончики, торты, хлеб, пицца - ТМ "Сто Пудов"
The modern rhythm of life dictates its hard-and-fast rules. 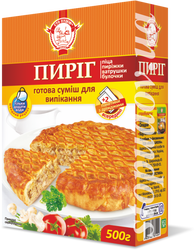 But everybody wants to pamper oneself and one’s family and friends ... fill the house with the aroma of home baked treats and collect the whole family for a delicious dinner and at the same time to cook good food spending a minimum of effort and money! 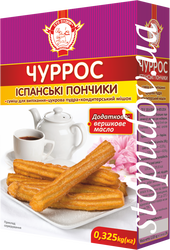 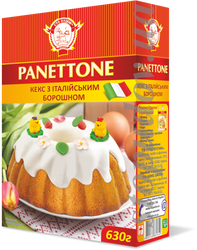 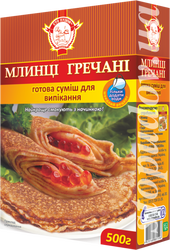 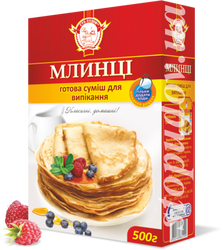 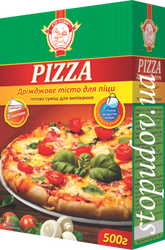 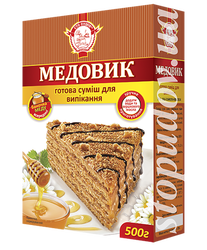 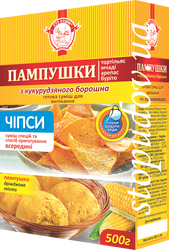 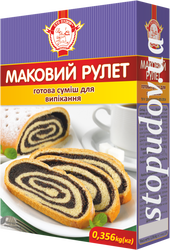 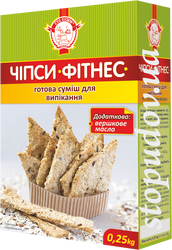 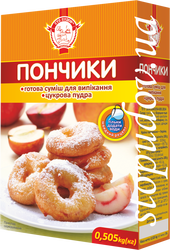 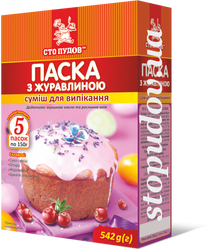 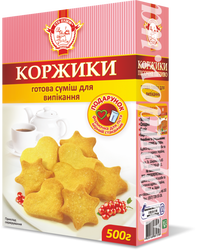 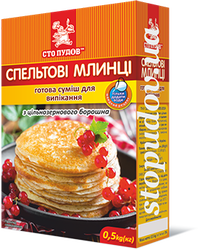 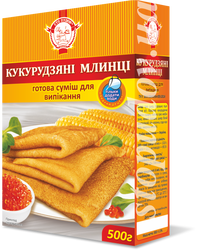 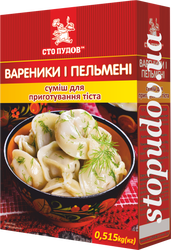 Therefore, TM "Sto Pudov" offers its line of prepared baking mixes – flour mixtures prepared using its own technology without the use of any preservatives or flavorings. 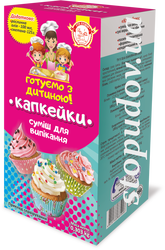 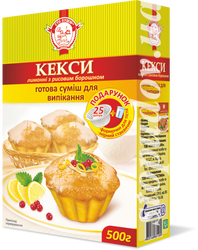 European consumers have already estimated the simplicity and convenience of using such mixes for baking, now these products are gaining popularity in the domestic market. 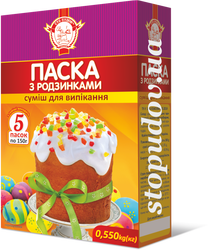 Prepared baking mix "Easter cake with raisins"
Prepared baking mix "Easter cake with dried cranberry"
Prepared baking mix "Easter cake"
Prepared mix for baking "Spelt crepes"
Prepared baking mix "Poppy roll"
Prepared baking mix "Lemon cakes with rice flour"
Prepared baking mix "Pampushki (Russian donuts) / Chips from corn flour"
Prepared baking mix "Chips Fitness"